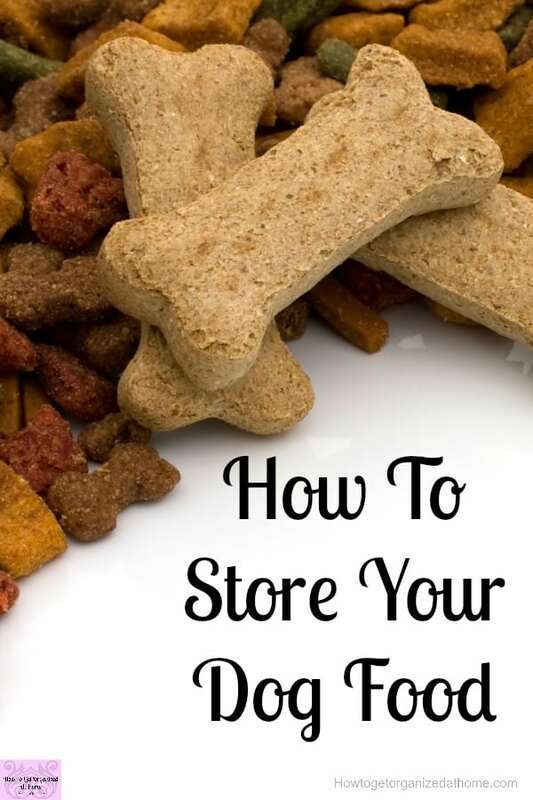 Knowing how to store your dog food is part of the process of owning a dog! 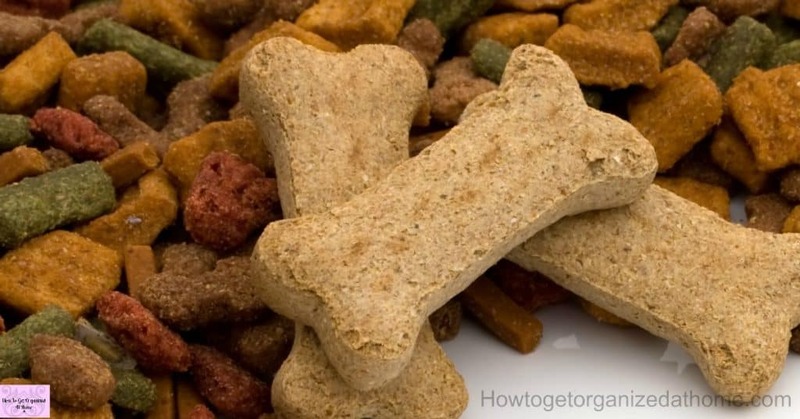 When you have three it becomes even more of a challenge as dogs in different stages of life need different food to meet their individual needs! A big thank you to Tails.com for sponsoring this project. As always, all opinions are 100% my own based on my experience. 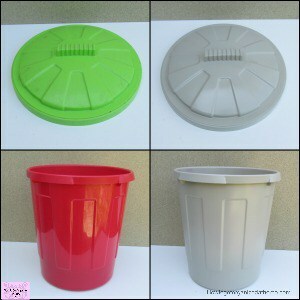 It is best to keep your dry dog food in the original packaging, this should protect it. 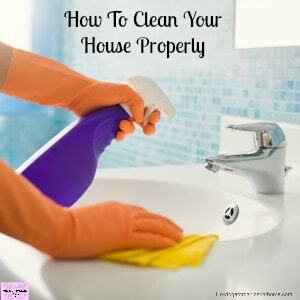 However, sometimes you need to have different alternatives if you have multiple dogs or you need to protect the food from potential infestation from other animals, including your dog! If you need to protect the dog food from other animals and infestation then storing the product in the bag in an impenetrable container works best! 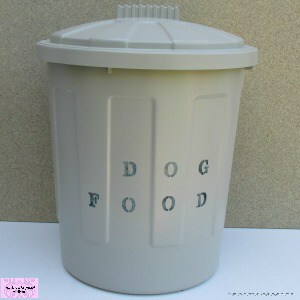 Something like a metal bin will protect it and keep the food safe for your dog to eat! I store my dog food that I need for about a week in a plastic container. This means I’m able to lift the tub and to carry it to where I feed my dogs. If I left it in the original packaging there is no way I could lift it! 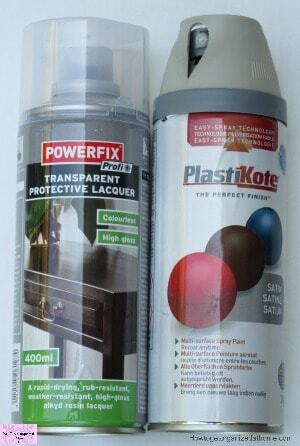 However, whilst this works for me I just wasn’t happy with the colour or the aesthetics of the container! I wanted it to fit better into the décor of my home! So, I decided to spray paint the tub! Don’t worry I will seal the paint, and the inside isn’t painted so it won’t touch the food! I was worried that the light stone coloured paint that I already had would be too light and wouldn’t cover the brightness of the plastic! It did take a couple of coats, but it covered the red and the green beautifully! I have never stencilled before, it is something I’ve always wanted to try but just never had the courage to give it a go! I took the plunge and stencilled for the first time. 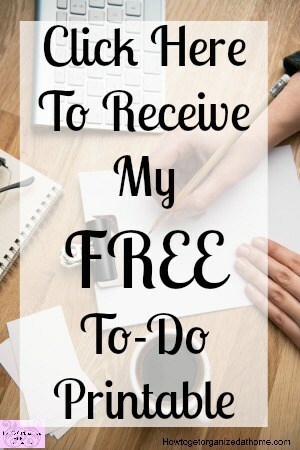 This was a new experience for me, I used reusable letters that were really easy to place and use! I went black for the stencils and it looks awesome! This was scary to try it but I love the finish look! It is amazing, I think that I might become a bit of a stencilling fanatic! To ensure the base of the tub’s protected from wear and tear I used round felt pads on the bottom of the tub! I am not sure if I will need to re-stick these with stronger glue, I will see how they perform over time! It is important to follow the guidelines on the packet that the food comes in. Always store open wet food in the fridge! 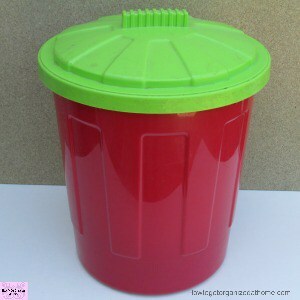 Ideally, you should remove it from the tin as this can make the food spoil quicker, and cover it too! If you are storing dry dog food, there should be a best before date, on the packet and you should follow these. 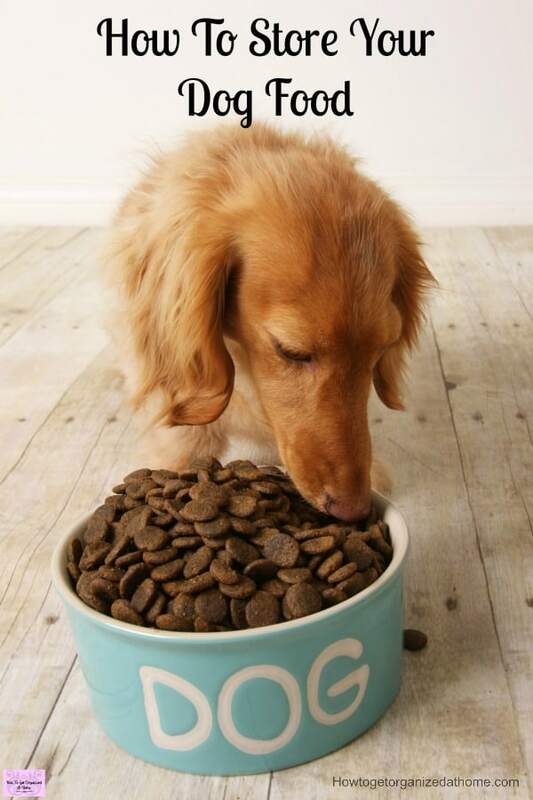 If you have a small breed dog, then buying a massive bag of dog food isn’t a wise choice! It will go stale before they have a chance to finish the food! 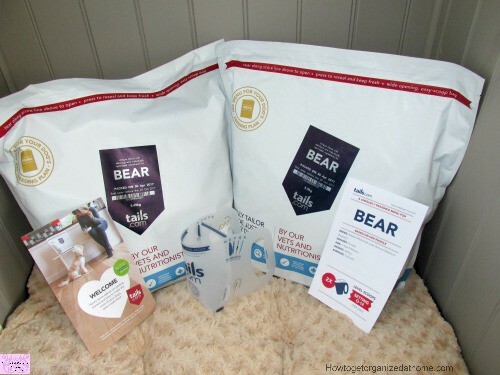 With Tails.com they send a month’s supply at a time, for my large dog, it is broken down into two bags! What is great is the food is suitable for different dogs, they ask questions so they can pick the right food for each dog. That means my older dog has food that he needs which is different to the food that my youngest dog needs! Good job I have 2 of these tubs to store the dog food. I will need a new one for my oldest dog, he is just a little guy and the storage containers are too big for his food, but at least I know I can match it with the other 2! Having theses containers means that I can now label them for each dog and have the measuring cup for each dog so they all get just what they need! I just love the end result of this project, it looks amazing and now I have the confidence to do more stencilling too!